Self-confessed nut-butter addict? Get your fix right here — with 100% natural ingredients and no added sugar, salt, or palm oil, there’s nothing to feel guilty about. 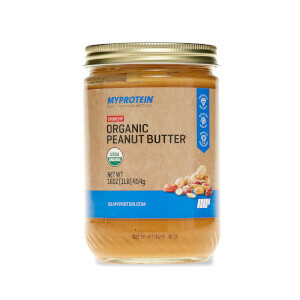 These spreads are a great source of protein, carbs and healthy fats, and are super-versatile. 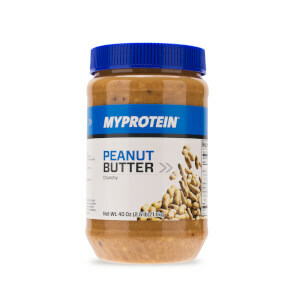 Smother your toast and rice crackers, add to shakes, or use in cooking for a delicious nutty hit. Want to try something a bit different? Get stuck into our Coconut and Vanilla flavors.